We have come to the end of another school year. I cannot believe my twins have completed Reception. It's been a tough year for us all, emotionally, with my boys being the youngest in the year group. I felt they weren't ready for school at all. I've written about it many times and I'll write a more detailed post soon about how they have managed. But right now it's all about their teachers who, I have to say, have been utterly amazing this year. Both their main teacher, who is wonderfully animated and brilliant, and their classroom assistant especially who I know they have grown to love. Really. They actually cuddle her, it's blatantly obvious to anyone how much she has done to help them this year. So this morning, we presented the teachers with the presents and cards that us parents had put in the collection for. It was lovely, but equally sad because we know our children won't be having them next year. I want to buy separate presents though, from the boys. These teachers have been too special and have played too much an important role to not do this. I want to get them something that shows how much I, for one, have appreciated all their efforts. I thought maybe something personalised. I perused the world wide web and came across this fabulous website.. Born Gifted. It sells all sorts of gifts, not just for a teacher, but lovely gifts for many different occasions and they're a little bit different from some of the samey stuff I've seen. Born Gifted is an award winning family business which began life way back in 2002 and has since grown into one of the major players for online toys and gifts. I love the fact that there is FREE delivery on all orders, not many stores provide THAT! I also love this card.. 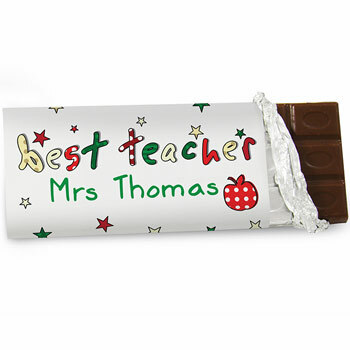 There are so many nice things, I want more... might get this too because let's face it, all teachers love chocolate, right? 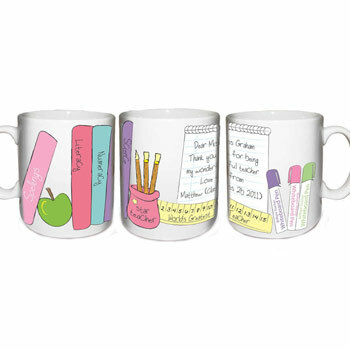 My children don't break up from school until next week so I'll be just in time with these gifts but if your children have already finished, please do check out the Born Gifted website as they have so many lovely things that are ideal to give as presents, or to simply decorate your home. Or how about this cute little egg cup? Born Gifted have a lovely 1st birthday range too.... I'm sure even the little Prince George who has a first birthday coming would love a few items from it!! 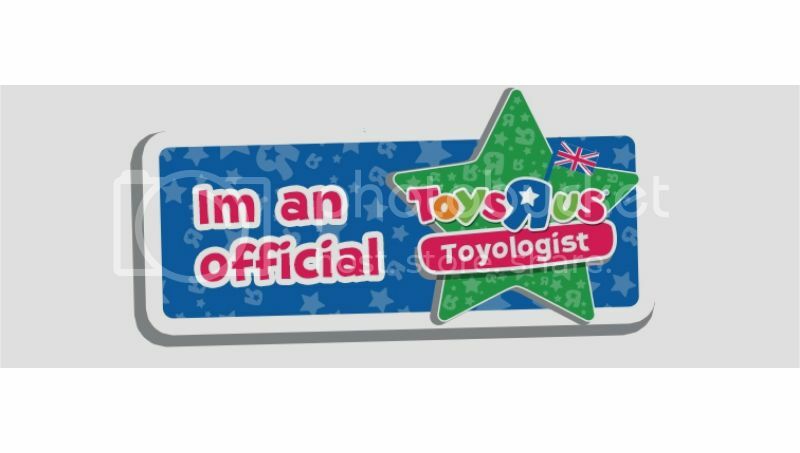 They have a very extensive toy section for children of all ages as well as babies. I'm sure my twins teachers are going to love their special gifts we have chosen for them, I think it's much more personal to choose gifts separately. Baking cakes is another nice gesture for that special teacher in your childs life! Hope your children have enjoyed their school year. 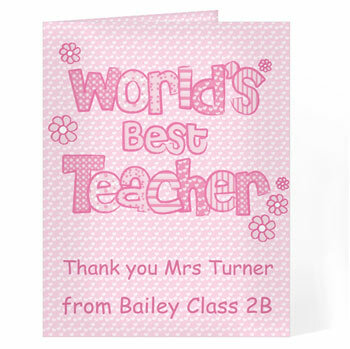 Did you join in with a class collection for your teachers or do you prefer to buy your own gift?